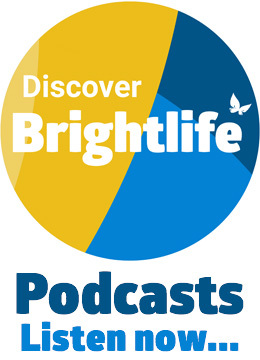 Sorry but there are no current staff vacancies at Brightlife. However, if you’d like to help older people in their communities in a volunteering role, Brightlife has now commissioned over 30 different services who would welcome the support of volunteer mentors, buddies and helpers. If you’d like to find out more, please contact our Engagement and Volunteer Manager Lynne Humphries (call 01606 884444).